Home of Delaware's hand-crafted wines, cider, mead and distilled spirits. 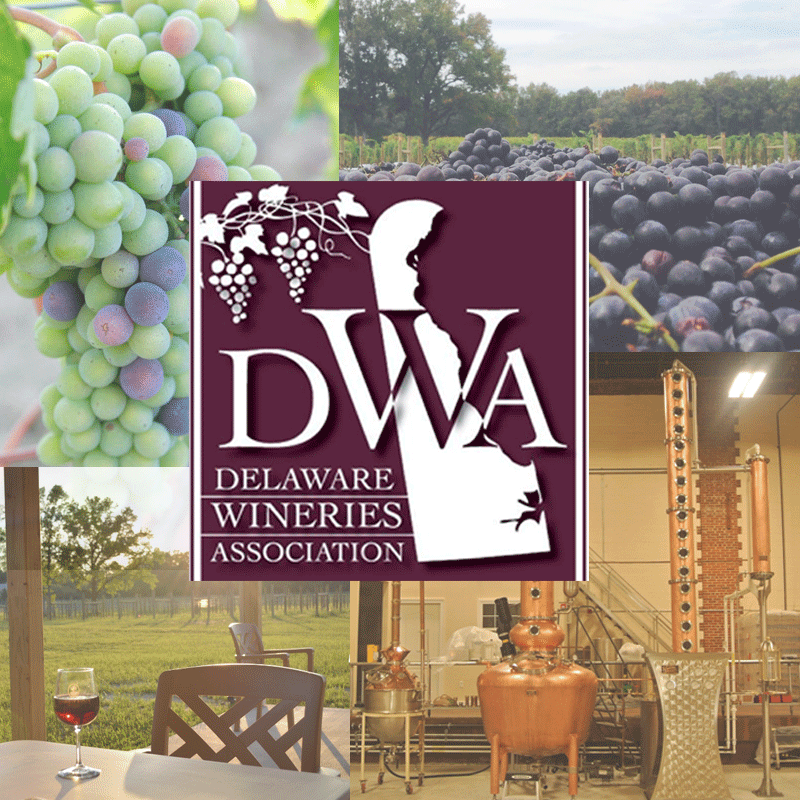 Founded in 2013, the Delaware Wineries Association is comprised of Delaware-based wine, mead, cider and distilled spirit producers working to promote and advocate for their industries and their products while educating consumers. Through coordinated marketing, promotion, consumer education and advocacy efforts, Delaware will effectively support a diverse group of high quality wine, mead, cider, and distilled spirits and will be a premier destination for consumers who seek premium-quality wine and distilled spirits. 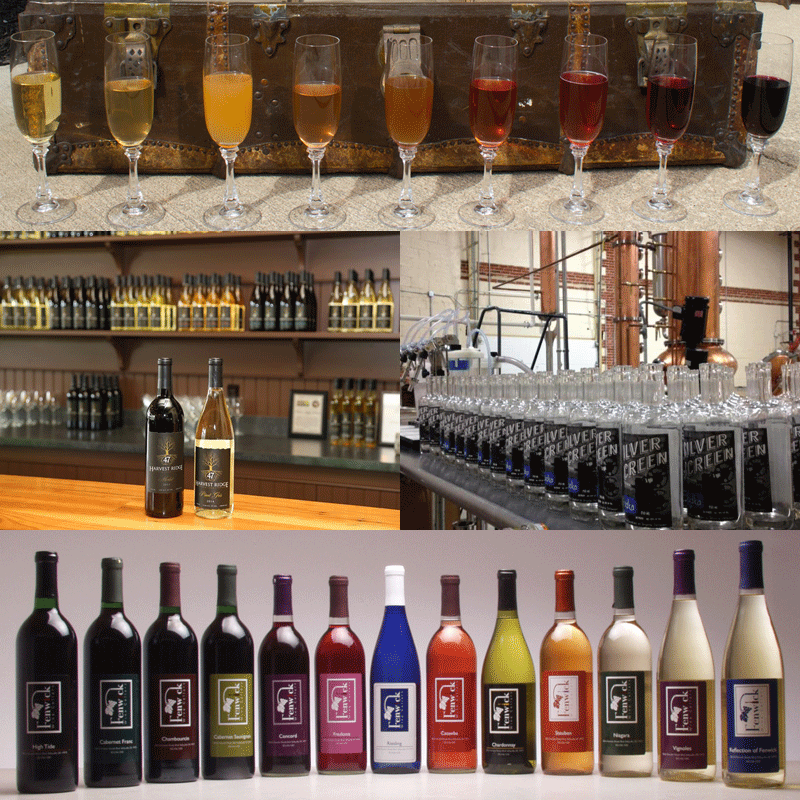 The members of the Delaware Wineries Association work to produce quality, hand-crafted beverages, each offering something unique. Take a weekend to explore and experience all we have to offer!